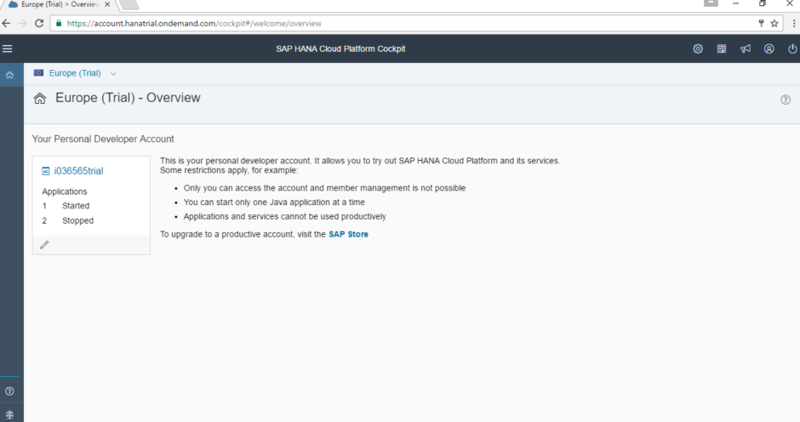 Welcome to Part1 – End to end iOS native mobile app development using SAP Cloud Platform SDK for iOS. In this section, we will talk about the pre-requisites of mobile app development. In a nutshell, following are the prerequisites. 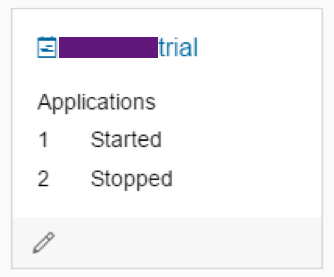 If you have any account (irrespective of trial or production), you can proceed to the chapter2. 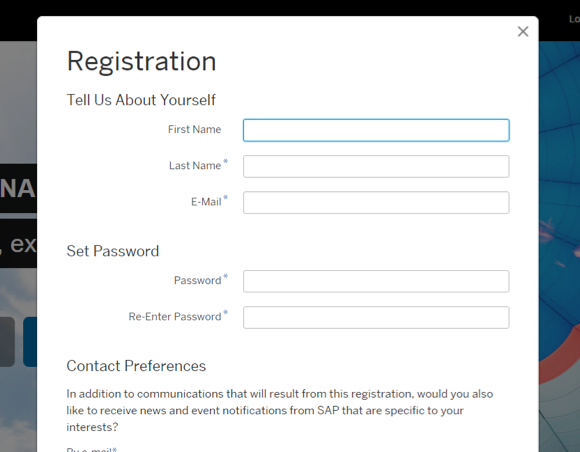 In case, if you don’t have an account yet, please follow the instructions to create an account on SAP Cloud Platform. 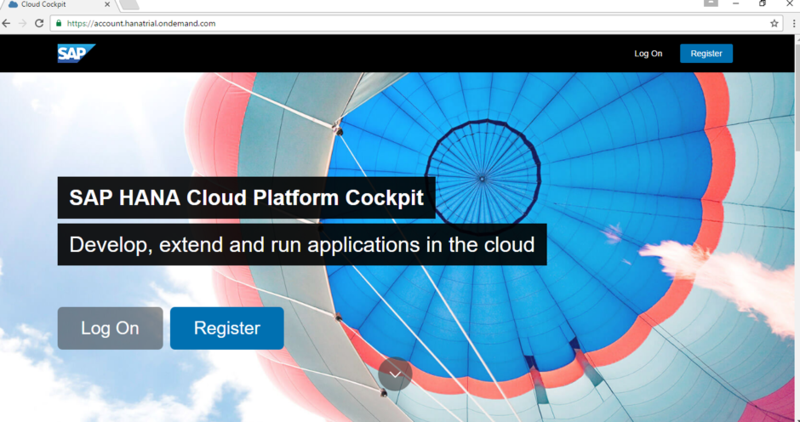 We need to enable the Development & Operations service on Cloud Platform to get started. 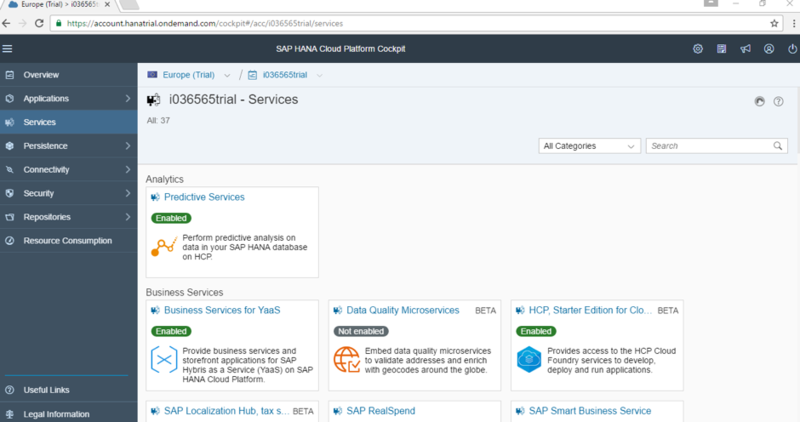 We will use this service to provide mobile access to enterprise information. Key features of mobile services for “development and operations” includes app content lifecycle management, push notifications for timely enterprise data updates, support for on-device storage of enterprise data (offline apps), app security, and app monitoring and usage reporting. 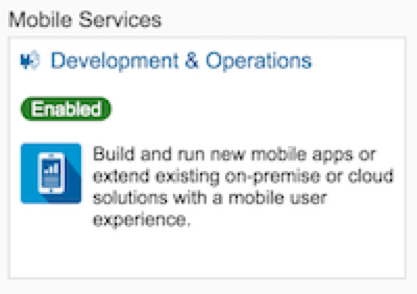 This includes native build apps as well as hybrid mobile apps. Click on Enable to enable the service. Wait for the Enabled status to appear If it is already enabled, don’t do anything. Mac machine with OS of El Capitan Version 10.11.5 or greater. There is no restriction on hardware. We always recommend to use latest version of Xcode. You get the search results. Look for Xcode. Click on Get -> Install App buttons. Make sure that, the SDK supports the swift version. Have a look at this table. we need activesupport, ruby, xcodeproj softwares to create the Xcode project successfully from HCPSDKAssistantfoiOS. These are part of gem. 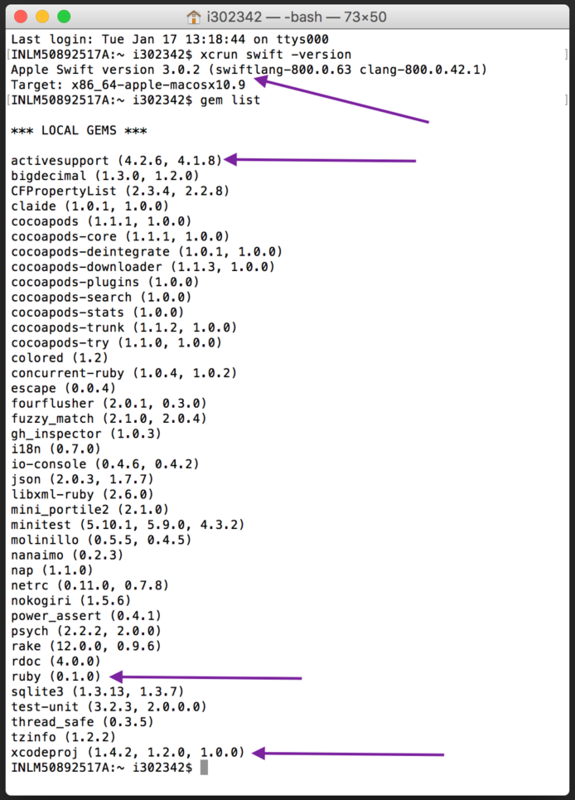 So, lets install these softwares from gem. Just test whether you have the softwares installed already or not. If its installed, is it correct version or not. In next blog, we will discuss about downloading the Cloud Platform SDK for iOS and setup/installation. Please make sure you have completed this part1 before move forward.